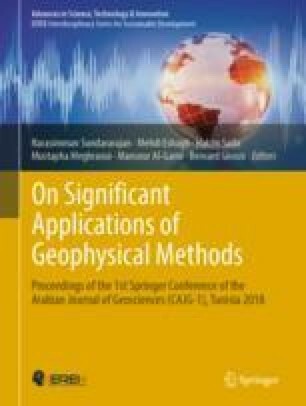 The present paper analyzes the effect of Himalayan topography on the characteristics of ground motions due to large earthquake events. A spectral finite element model is developed to simulate ground motions for two past Himalayan earthquakes viz. 2005 Chamoli earthquake and 2011 Sikkim-Nepal border earthquake. The simulations are carried out twice; in the first set of ground motion simulations, Himalayan topography is considered while a flat terrain is considered in the second set. It is observed that the recorded displacements and velocities for the two earthquakes show a good comparison with the simulations carried out considering Himalayan topography as compared to results for flat terrain. This observation affirms that ground motions on mountains are higher compared to those on flat terrains. Also, as the Himalayan region is a complicated cluster of several ridges and valleys, there is a need to define amplification factors specifically for this Himalayan region.